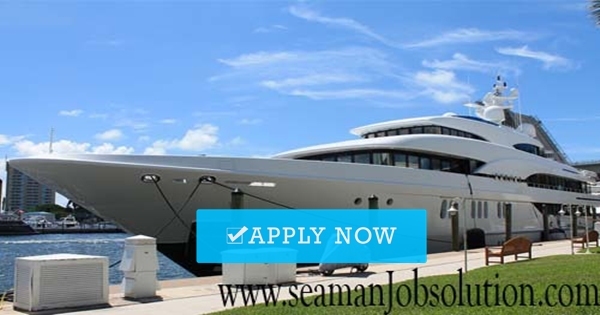 SEAMAN JOBS INFO - Posted 9/27/2018 - Close Date 10/04/2018. SINGASHIP MANAGEMENT PHILS INC. Opening hiring crew for cruise ship joining onboard oct2018. Subscribe to get other jobs at sea. 0 Response to "Need Cook For Cruise Ship"